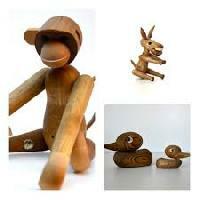 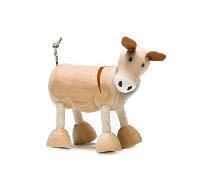 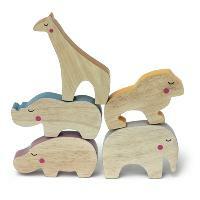 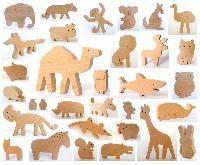 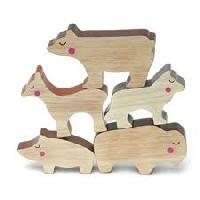 We offer wooden animal. 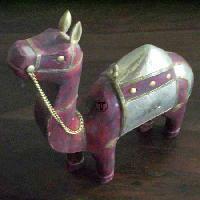 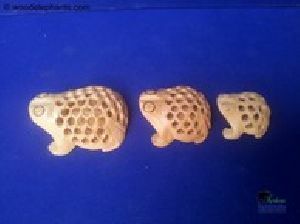 Wooden animal handicrafts are interesting object and like elephant. 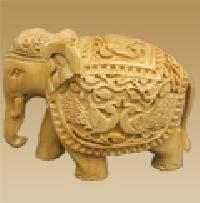 Specially royal elephant of which indian maharajas used are famous animal artifact. 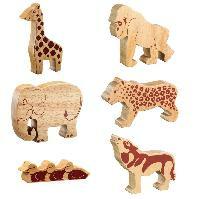 In wood art we made a full range of these beautiful carving elephants specially crafted by our master craftsmen. 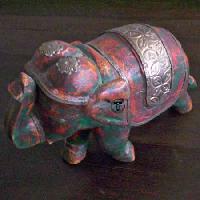 It is Elephant. 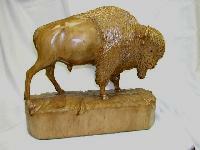 This is made of Cidar white wood. 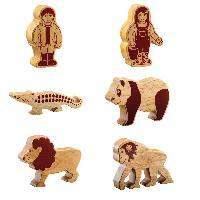 Available in various sizes from three inches onwards and also available in plain (Without Carving) wood. 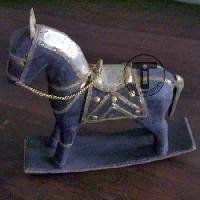 The company is deeply rooted in Delhi(India) and is acknowledged for its fair pricing policy and professional attitude. 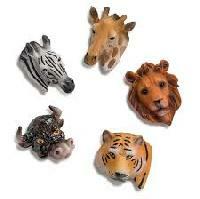 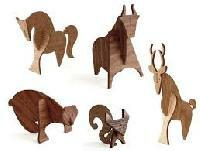 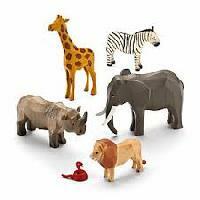 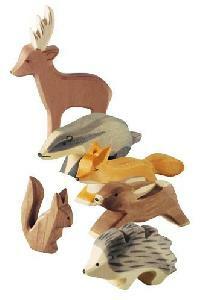 Backed by an extensive supply network, our organization is grouped among preeminent Suppliers of wooden animal. 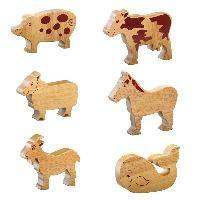 We are offering wooden iron animal.